effective financial advice to financially established individuals and trust funds for 50 years. 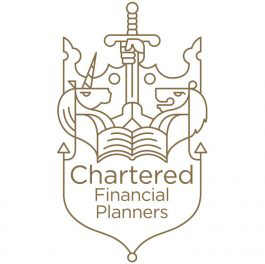 We’re proud to have been awarded the prestigious title ‘Chartered Financial Planners’ by the Chartered Insurance Institute (CII). 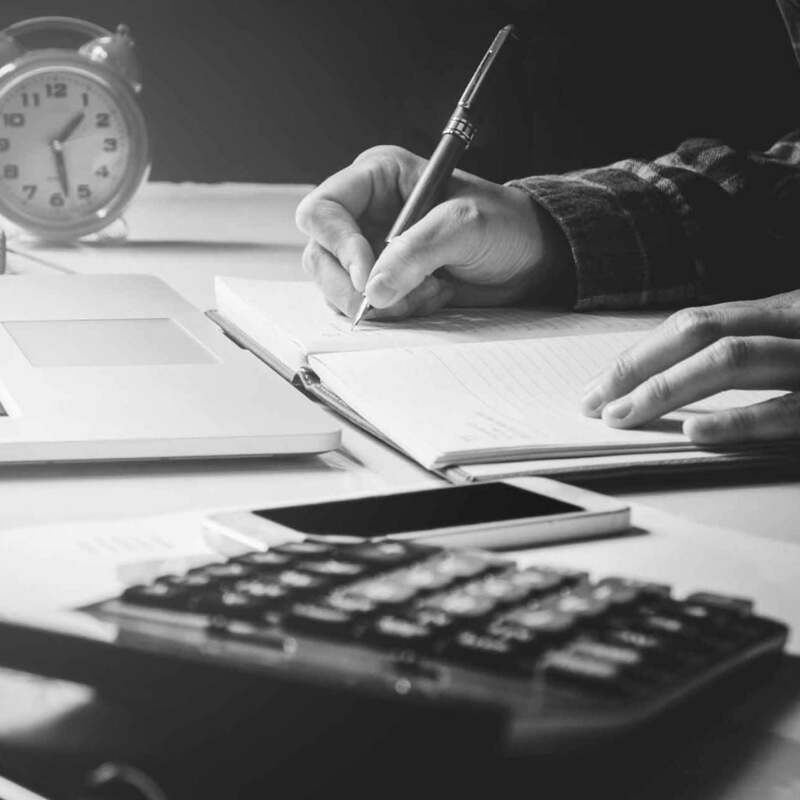 This title is only awarded to firms committed to developing and maintaining the knowledge and capability of their people so they can deliver the highest quality advice.